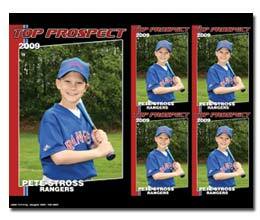 The Collectors Print Set offers 5 prints with cool graphics. 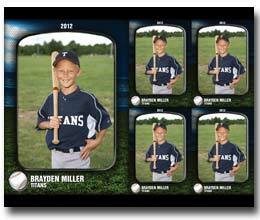 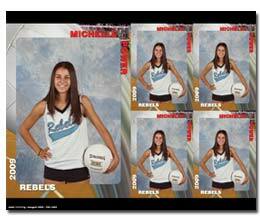 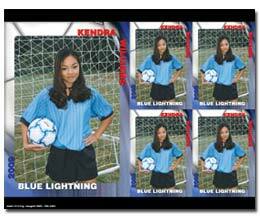 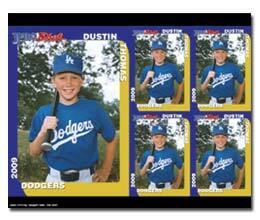 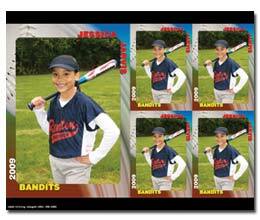 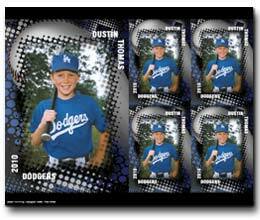 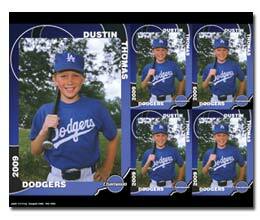 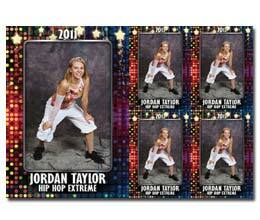 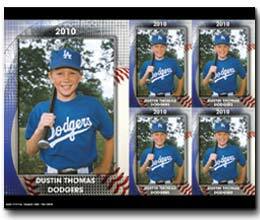 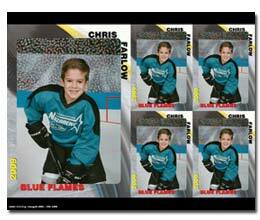 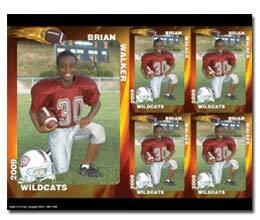 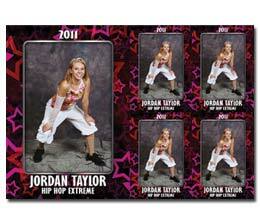 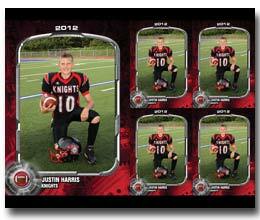 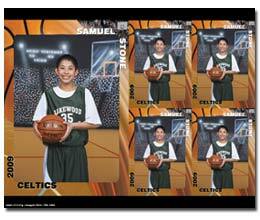 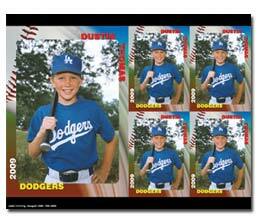 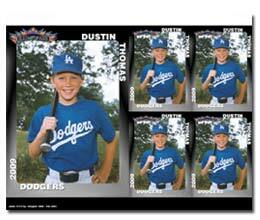 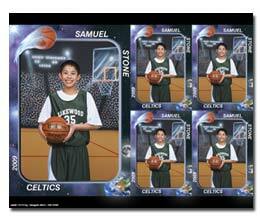 It’s an 8×10 print that includes 1-5×7 and 4-wallet photos with players name, team name, year and graphics. 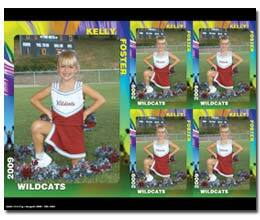 It’s available in all design themes.